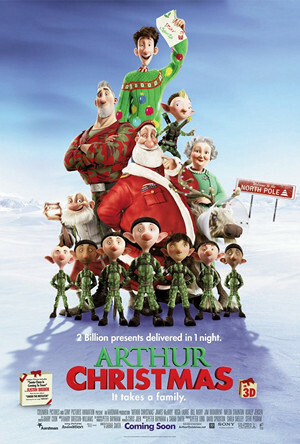 Arthur Christmas is a 2011 British/American 3-D computer animated fantasy comedy film produced by Aardman Animations and Sony Pictures Animation. It was released on November 11, 2011, in the UK, and is scheduled to be released on November 23, 2011, in the USA. The film was directed by Sarah Smith, and it features voices of James McAvoy, Hugh Laurie, Jim Broadbent, Bill Nighy, Imelda Staunton and Ashley Jensen. 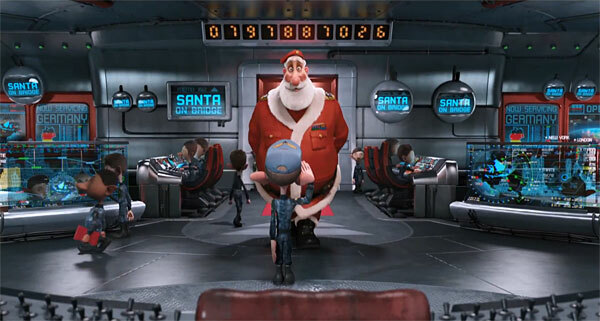 Set on the North Pole, the plot tells about Santa’s son Arthur Christmas, who must complete a mission before Christmas morning. 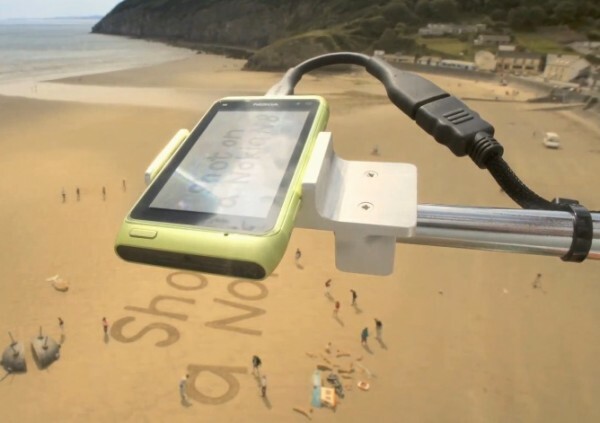 Nokia and Aardman Animations have set another Guinness World Record for the ‘World’s Largest Stop-motion Animation Set’ with their follow up short film: Gulp, shot entirely on the Nokia N8, after having set a record for the ‘Smallest Stop-motion Animated Character’ last summer with Dot. As part of Nokia ’s on-going campaign to bring amazing, authentic uses of mobile technology to life, Nokia has partnered with Aardman Animations and Wieden + Kennedy once again to create Gulp, a new animation filmed on the Nokia N8. Captain Iron Ears’ Pirate Ship. © Tate Movie Project 2011. The Tate Movie Project’s The Itch of the Golden Nit was premiered in Leicester Square, London, on 29 June 2011 and will be shown at regional galleries over the summer. 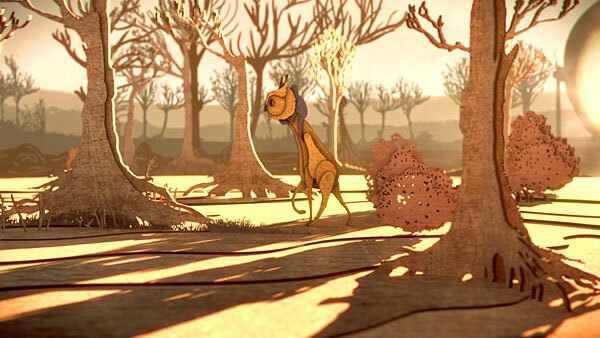 The film is the first of its kind – an animation made by children ranging from 5 to 13 years old. 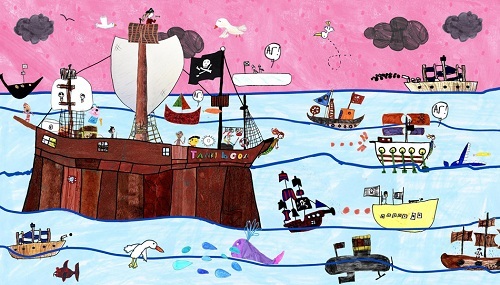 Thousands of drawings, sound effects and story ideas by children from across the UK make up the action-packed, half hour animation as part of the Cultural Olympiad. Wrong Trousers Day is organised by Wallace & Gromit’s Children’s Foundation of which I am a trustee and is inspired by Aardman’s award-winning film ‘The Wrong Trousers’. 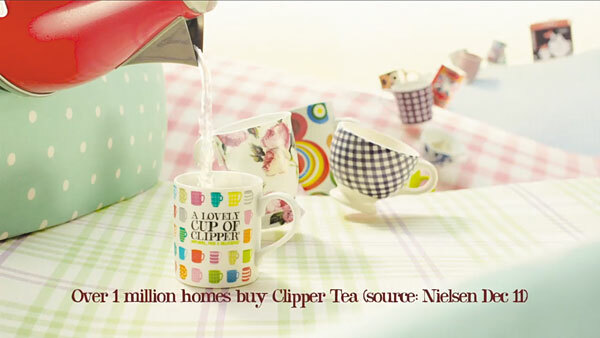 Money raised helps sick children in hospitals and hospices across the UK. This year’s Wrong Trousers Day is on Friday 24th June, when we hope to see as many people as possible going to school or work in their ‘wrong trousers’. Everyone who takes part pays £1 for the right to be ‘wrong’ for the day and has a really fun time. 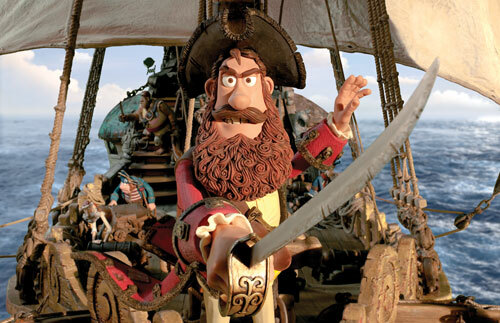 The line up of voice artists for Aardman’s upcoming feature film The Pirates! In An Adventure With Scientists has been announced. 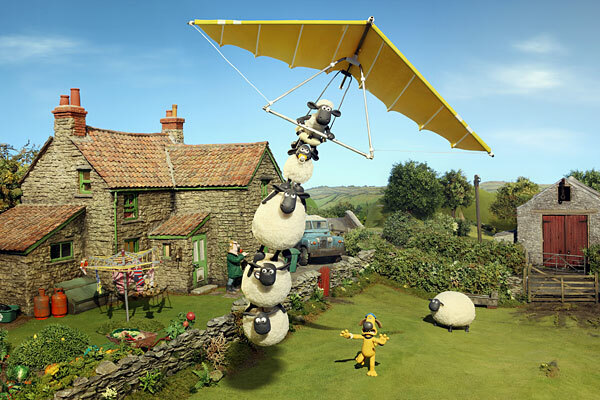 The new stop-motion, Plasticine / claymation animated film is being produced by Aardman Animations for Sony Pictures Animation. 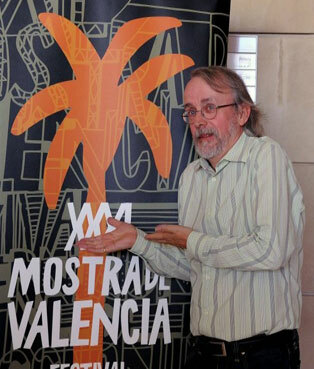 Peter Lord of Aardman Animations was awarded a Golden Palmeras at the 31st Mostra de Valencia – International Film Festival, Spain (15 – 23 October 2010) for his lifetime achievement in animation.